A million people visit Alaska every year on cruise ship. The ships are spectacles in themselves- floating skyscrapers ten stories high with the capacity to accommodate 3000 people or more. They are floating cities with endless on board amenities. Although there is no need to do so, some people actually get off the ship when it docks. Still more venture beyond the ring of "cruise ship" approved jewelry shops in every port and explore a wilder Alaska. If you don't do this yourself, please don't claim you went to Alaska because I don't buy it. Yes the excursions are expensive, but thats because you are comparing it to the cheap room you got on the ship. You should be prepared to spend more on shore activities than you do on the cruise itself. However, you should try to avoid purchasing your side trips through the cruise line unless you have shopped around. The mark up can be as high as 40%. See my list of my favorite excursions for each town. The disadvantage to cruising is being one of 3000 on a large ship. Navigating the narrow waterways of the Inside Passage on cruise ship feels a lot like being a fat person navigating your way on an airplane to the middle seat. Even if you saw wildlife on the ship you are ten stories high and the ship will not stop. The advantages are there too! 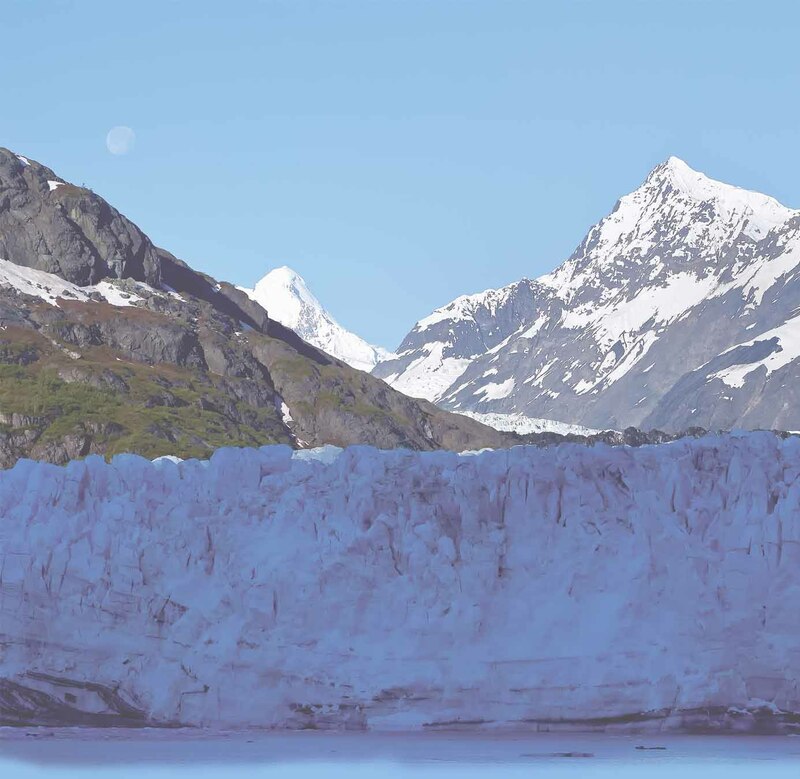 Unlike the ferry, the ship actually does travel to spectacular scenic places like Glacier Bay, Tracy Arm, and Hubbard Glacier. And you get more time in port to actually do something off ship. Just plan ahead. Most ships are family friendly too.